So as I have decided to consolidate my photography here with my personal posts, I bring you yet another session! Aimee and Bryce are my very good friends. Yes, I am good friends with a 4 year-old. So close, that he has dubbed me the nickname “Wammer Hammer”. When we hung out and took these photos, Aimee was worried that Bryce would be too hyper and not want to “pose” for mommy and son pictures. He was indeed hyper, but we managed to make a game of it and play with him! 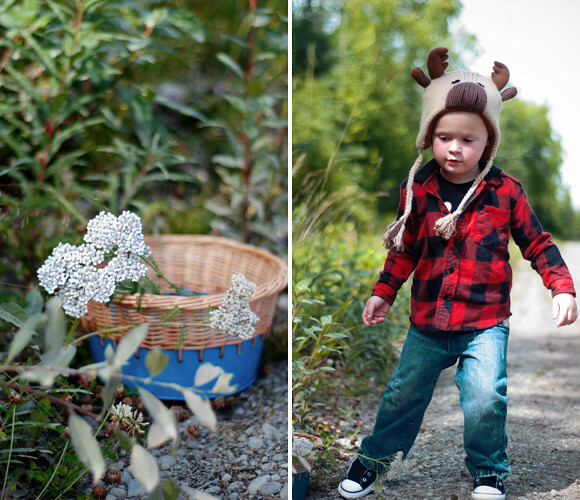 We picked flowers, threw sticks, had some good ol’ toddler fun. Then when it came time to ask for some smiles and eye contact with the camera…he willingly obliged. See Aimee, I told you it wouldn’t be that hard! 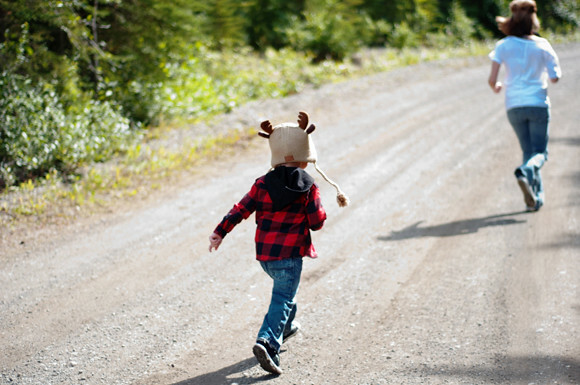 ^And THAT, my friends, is how a little boy picks flowers. Moral of the story is, Aimee is stunning, and Bryce is a handsome young man. 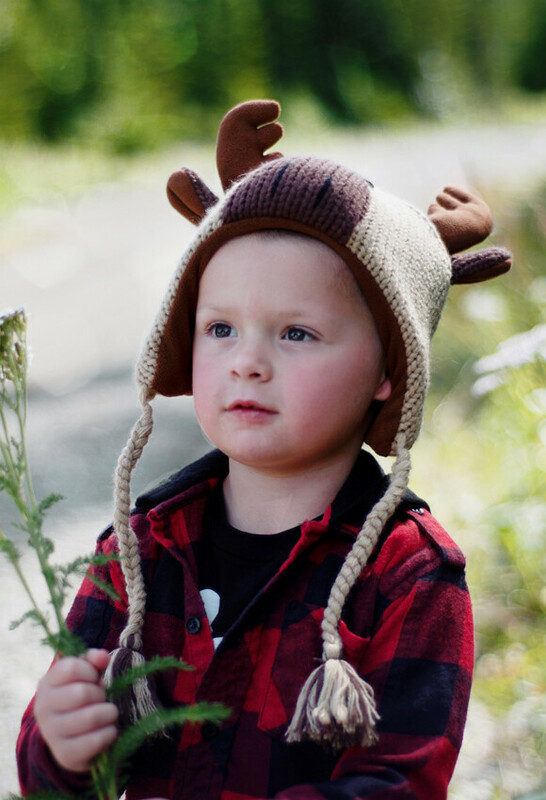 And I want that Moose hat for myself. Jennifer Hammer - thank you!! sharon oneil - Aimee those are awesome pictures ..Alaska looks great on you guys.God bless you and keep you. Victoria / Justice Pirate - how sweet!!!!!!!!!!! Rachel - These are so pretty. My favorite ones are the ones that seem candid. Very nice. Kandice - oh my! that first photo of the boy blowing the dandelion is soooo good, jen! Amanda - Beautiful pictures!! And that hat? LOVE. Digital Cameras - Cool post, I love taking pictures. Xochilt Perez - I love it!